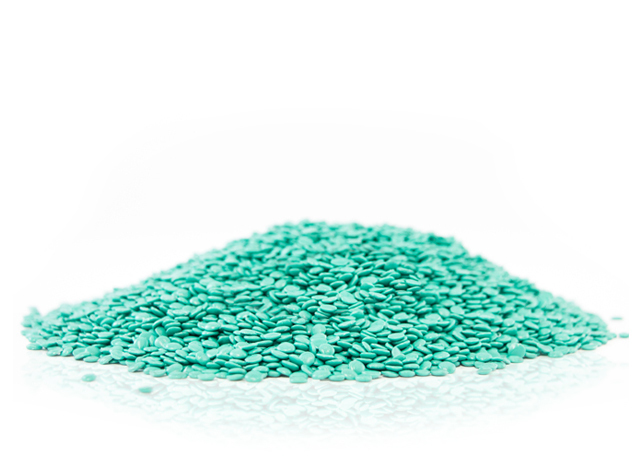 We produce and supply chemical and plastic products for industrial markets. Recycled PET preforms for blowing bottles. 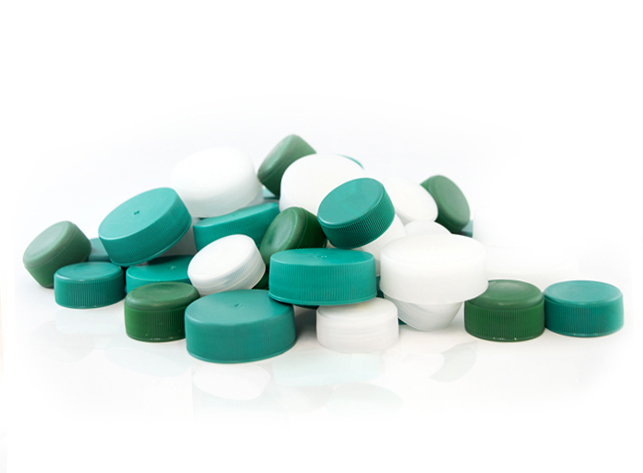 Our preforms are made of 100% recycled material, the cylindrical structure allows easy bottle blowing in a wide variety of forms resins. Its thermal properties allow a blown 100% moldable to the needs of our customers, providing high impact strength and wear, in addition to providing good resistance to chemicals and some gases. Application: Manufacturing of bottles, pallets, pipes, chairs, tables, etc. 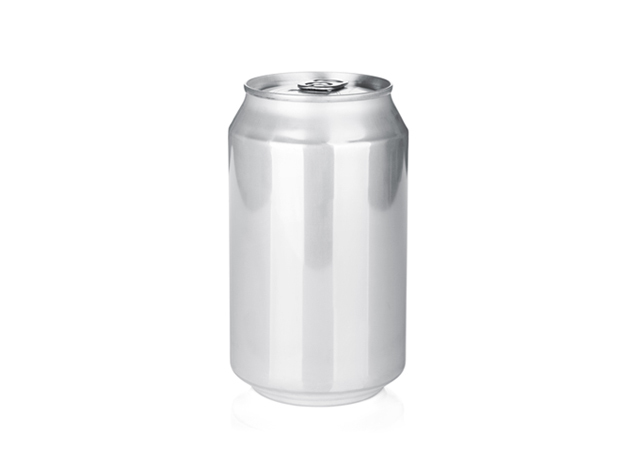 It is possible to use aluminum cans to manufacture several industrial products, whose processes and characteristics allow the use of aluminum as a raw material. 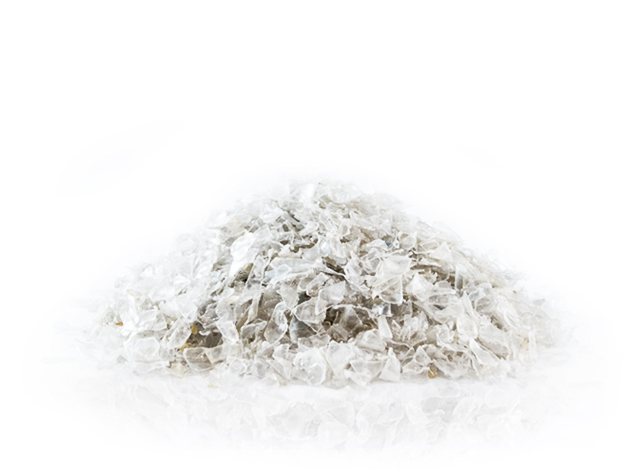 The PET Flake is obtained from recycled post-consumer PET bottles. It is a strong lightweight material. The foil is processable blow, injection molding and extrusion to produce bottles, films and injection parts. Obtained from recycled post-consumer bottles. This material is inexpensive, durable and provides good moisture barrier. It is processable blow, injection molding and extrusion to produce bottles and injection parts. 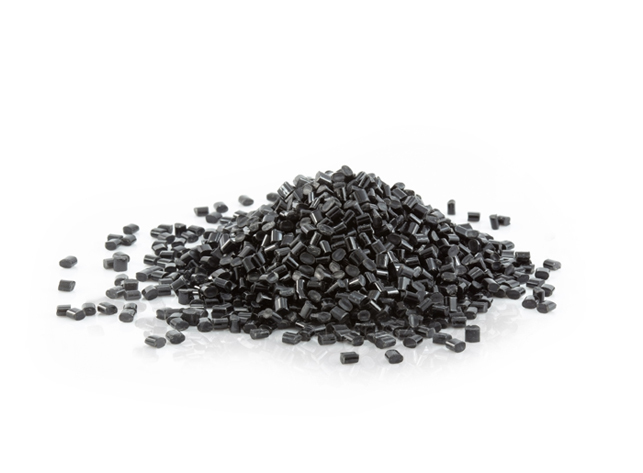 It is used in injection and blow molding processes for the manufacture of bottles of non-food items such as shampoo, conditioner, liquid laundry detergent, cleaners, motor oil and antifreeze items. Also in the manufacture of pipes, tiles, buckets, boxes, pots, films, and containers. Pellets produced starting label and recycled bottle caps. Application: Manufacture of pallets, boxes, toys, etc. 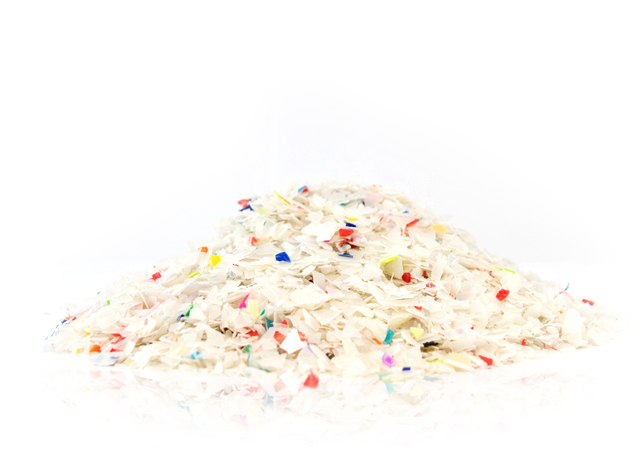 Post-Industrial and Post-Consumer Plastic Materials derived from recycling operations. 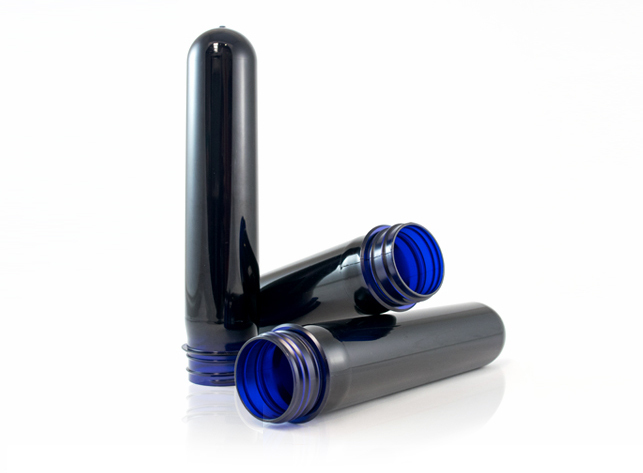 Polypropylene caps for bottles of Radio 28-45. 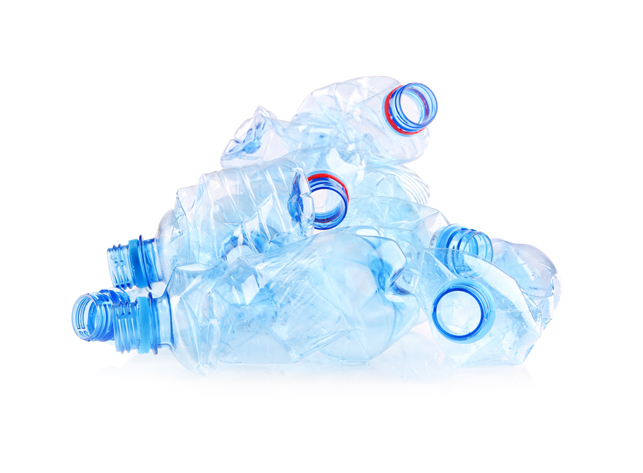 Our plastic caps are made of polypropylene whose main application is the proper sealing of plastic bottles. At the top they have a smooth surface on its sides uniform thin edges which ensure a better grip during unscrewing. For added safety our caps have 3 modes sealing: linner aluminum, foam and sealing diameter, depending on its final application. Its translucent structure allows pigmented in a wide range of colors according to the needs of our customers.